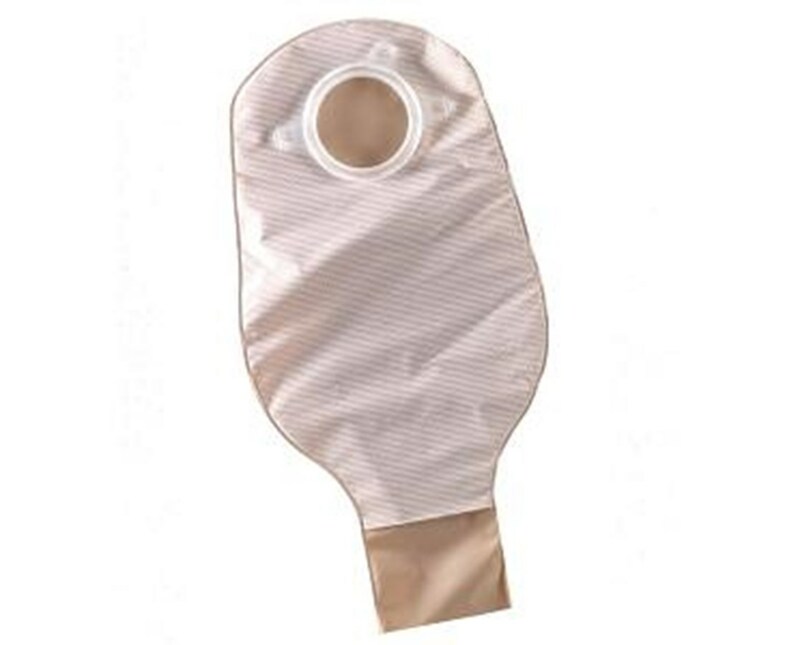 These pouches feature soft, fabric like panels that give a low profile design. 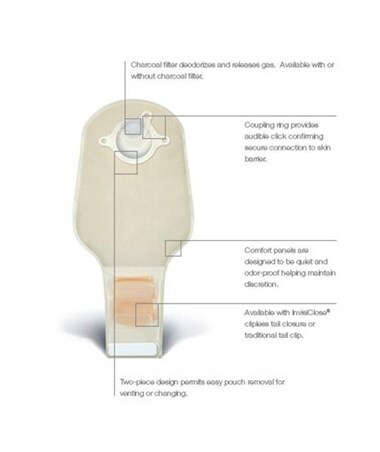 With these sleek body contour panels, there is less headroom and the contents of the pouch are spread more evenly and away from the stoma. The comfort panels are designed to be quiet and odor proof helping maintain discretion. 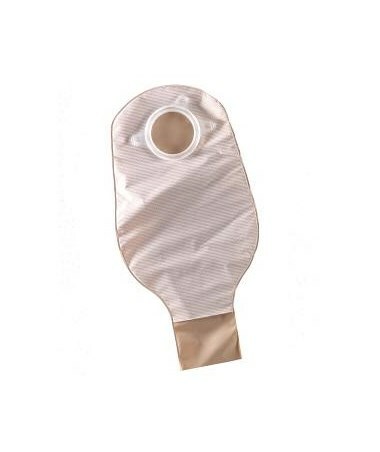 All drainable pouches have a wide tail opening for easier emptying. Note: The 1 1/2", 1 3/4", 2 1/4" and 2 3/4" sizes can be purchased 20/bx. Select from drop down above.